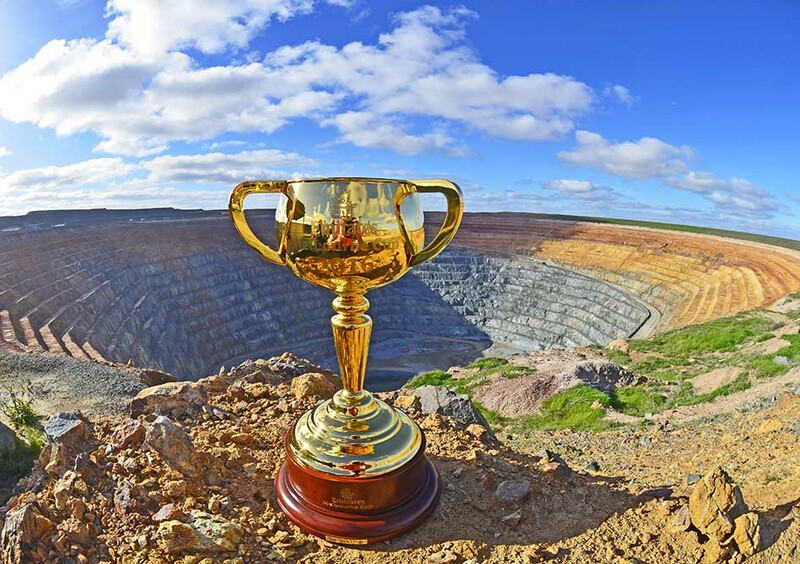 The Melbourne Cup sitting on the edge of the mine that produces the gold for its manufacture in 2016. 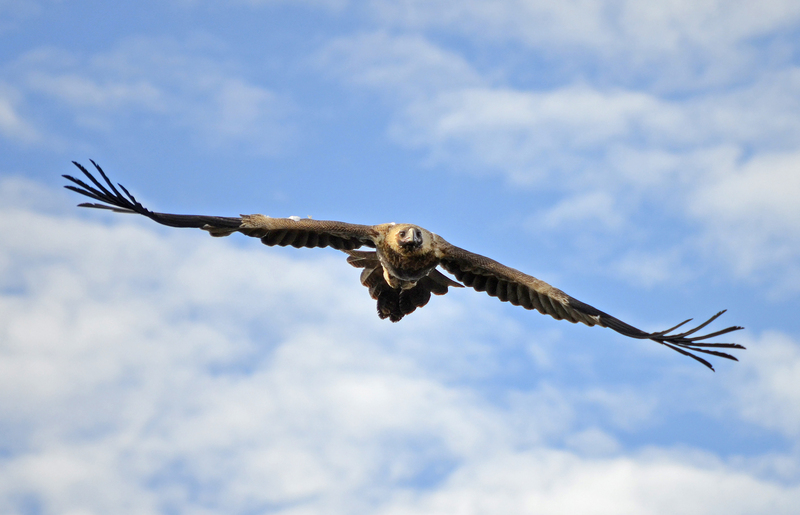 Photo: Mal Carnegie, Lake Cowal Foundation. 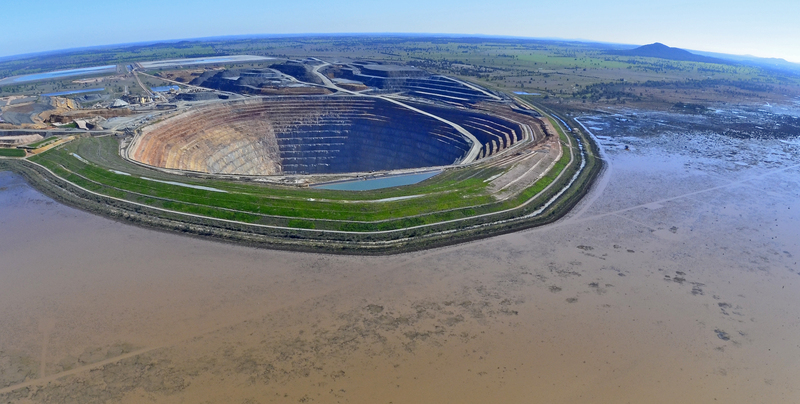 The gold mine on the edge of….. I recently supplied my books to Mark Wright. To my surprise back came a request for me to attend his mother Hazel’s 90th birthday party. He told me Hazel wanted my signature on the books. A delicious lunch of spit roasted pork and lamb with all the trimmings was provided for the large gathering of five generations of her family. Mark…..